There you are enjoying the party with your friends carefree. You eat what you want. You smoke no matter how much stick you think you can devour the evening. And most importantly, you fill your stomach with too much alcohol that sometimes your kidney finds it hard to process. The function of the kidney is for excretory purposes and drinking too much alcohol has undoubtedly an effect on the rate of excretion. 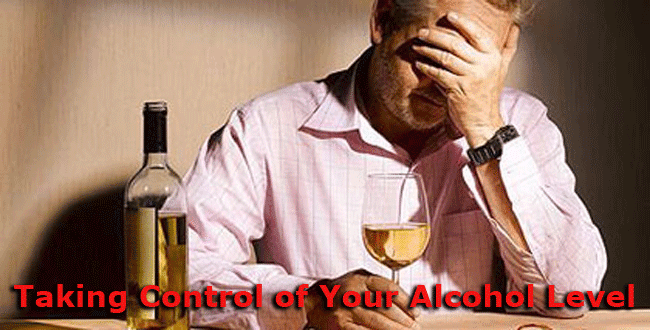 Here are things that you need to know about alcohol intake. Your brain is affected by drinking too much alcohol. If you are on a certain occasion, you will notice when you get drunk that you are not in the same sanity that you have a few minutes or hours ago when you still don’t have that too much amount of alcohol in the body. The fact is your brain’s function is altered because of the presence of interference that changes your mood and behavior. This is the reason why there are drunk people who have the urge to do things beyond their control. The heart is also affected by different sickness that you might acquire such as stroke, high blood pressure and other heart diseases. Good thing is that there is a research that shows that moderate drinking of alcohol can help prevent coronary heart diseases. This is something good to hear. The rest of the organs of the body that can be affected by too much drinking are the pancreas, kidney, liver, and immune system. You might be taking for granted these parts of your body but bear in mind that no matter how mild the effects are, there are damages that they can do. The best thing to do is safeguard these parts of yours and you will surely live a longer and healthier life.